This is Takuto Kondo from Japan. I spent three days in Hruska clinic™ in May, 2016. First of all, I strongly recommend to everyone to spend few days for the mentorship program at the Hruska Clinic™ because it was one of the best learning experiences for me. I have learned about PRI since 2013, and have taken all the primary and secondary courses. But, I felt; and still feeling, that I have a long way to go to be a real "PRI therapist", so I decided to go to Lincoln. What I saw in the observation hours was the "pure form of PRI therapy". All the PRI therapist; Ron, Jason, Dave, Lori, Torin, Caiti, and Dr. Wise were really helpful. They showed me many things that I couldn't learn from the PRI manual. I had a chance to see the patient who came to the clinic for the first time. It was cool to see the first assessment. Also, it was nice to see how the PRI therapists explain PRI therapy. After the treatment, they asked me if I had question about the treatment. They kindly answered all the questions, I learned a lot from them every day. My observation hour is from 8:00 a.m. to 6:00 p.m., and I could be with at least one PRI therapist ALL THE TIME! There was no time that I was bored. Also, it was nice to see “ungrounded”, vision and occlusion patient. I recommend taking at least all the primary courses prior to the mentorship to make the learning experience more valuable. 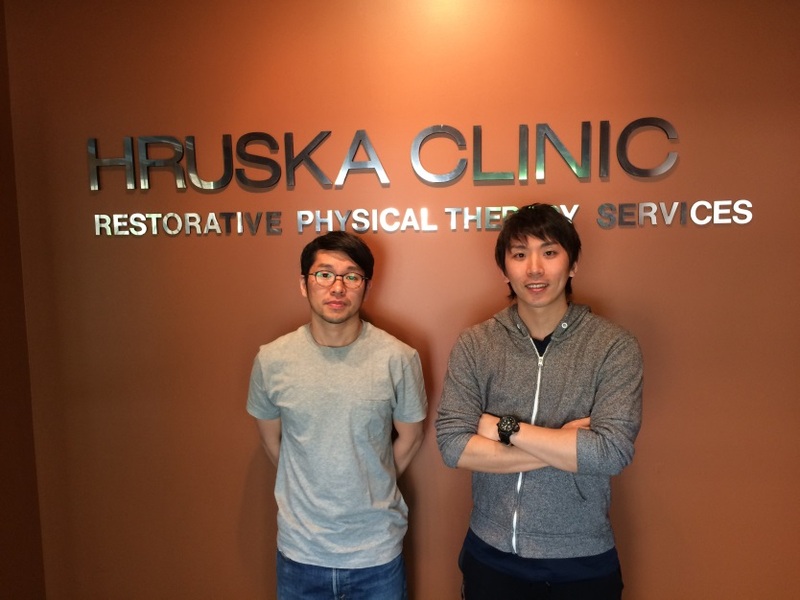 I am looking forward to coming back to Hruska Clinic™ again!